(Encino, CA) February 8, 2017 — Insight Education Group today announced that its National Education Leaders’ Workshop (NELW) will take place in San Diego, CA, on March 9th and 10th. As part of Insight’s Empowering Educators to Excel (E3) initiative, the event was created to present district leaders, principals, instructional coaches, teacher leaders, and teachers from districts nationwide with the latest research and best practices that they can use right away to support educators’ growth and impact student achievement. 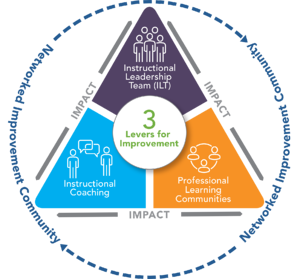 Implementing a PLC model, Supporting Teacher Effectiveness Project (STEP), based on a positive deviance approach that empowers teachers to find bright spots and replicate them. NELW 2018 be held at the Hyatt Regency Mission Bay Spa & Marina, and the registration fee is $450 per attendee. Interested educators can register here until February 15, 2018.